FG to create 15m jobs – Royal Times of Nigeria. The Federal Government says it plans to provide at least 15 million jobs for Nigerians by the year 2020. as captured in the recently launched Economic Recovery and Growth Plan (ERGP). This is contained in the recently launched Economic Recovery and Growth Plan (ERGP). 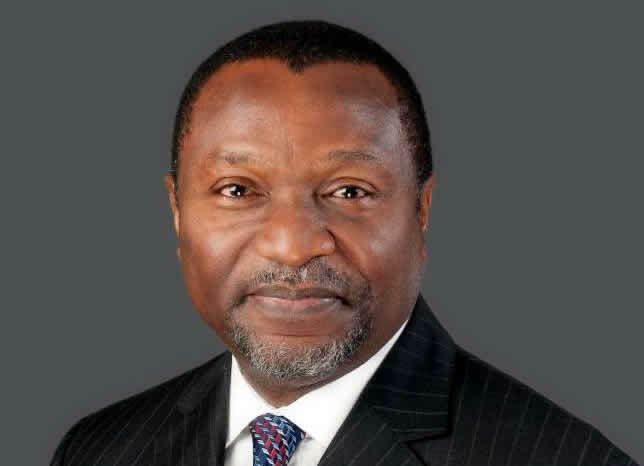 The Minister of Budget and National Planning, Sen. Udoma Udo Udoma, gave the assurance at a news conference on ERGP on Tuesday in Abuja. The Minister said; “The implementation of the plan would deliver some key outcomes including generation of at least 10 gigawatts of electricity by 2020. “The manufacturing sector is to grow at an average of 8.5 percent, peaking 10.6 percent by 2020”. “We want agriculture to also grow by 6.9 per cent over the Plan period; we want self-sufficiency in rice and wheat 2018 and 2020 at the end of the plan period. “We want 60 per cent reduction in imports of refined petroleum products by 2018 and to become a net exporter of refined crude by 2020. “We want to increase crude oil output from 2.2 million barrel per day (mbpd) to 2.5 mbpd by 2020. Udoma also said that the ERGP evolved from the Strategic Implementation Plan (SIP) which government had been implementing since 2016. He said; “Already, following the implementation of the SIP, the economy has shown signs of early recovery in the 4th quarter of 2016 as indicated in the recent report released by the National Bureau of Statistics (NBS). “We need to build on that momentum. “This Plan, which succeeds the SIP, sets out Government’s economic programmes and strategic interventions over the next four years (2017-2020).